Swimming pools are essentially fabricated bodies of water, and things like fountains and hot tubs, while on a much smaller scale, share this characteristic. Whether it is for integral functions or even those that simply enhance one’s comfort, electricity, channeled through wiring and an assortment of systems, makes these water installations able to conduct their expected processes. 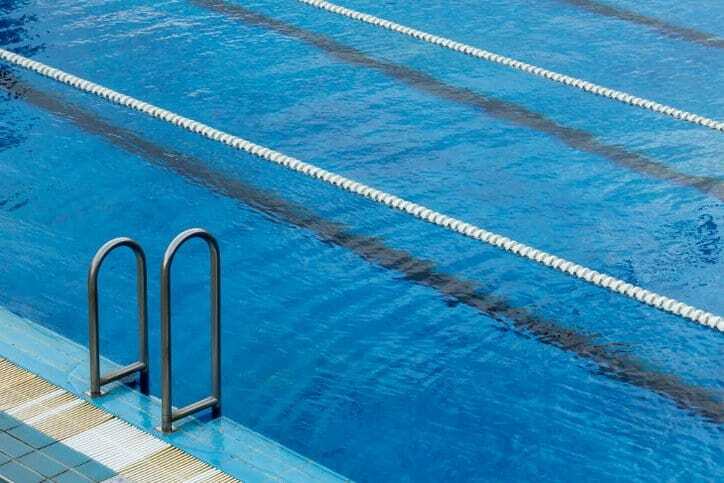 For this reason, NFPA 70-2017: National Electrical Code is applicable to swimming pools. Article 680 of the 2017 edition of the National Electrical Code is titled Swimming Pools, Fountains, and Similar Installations. It addresses provisions that are applicable to the construction and installation of electrical wiring for (as well as the equipment in or adjacent to) “all swimming wading, therapeutic, and decorative pools; fountains; hot tubs; spas; and hydromassage bathtubs, whether permanently installed or storable, and to metallic auxiliary equipment, such as pumps, filters, and similar equipment”. For the purposes of this portion of NFPA 70-2017, the term body of water applies to all the features mentioned in this scope. Article 680 includes parts that address relevant terms and some provisions that apply to all bodies of water, such as guidelines for installing lighting and receptacles and managing corrosive environments. 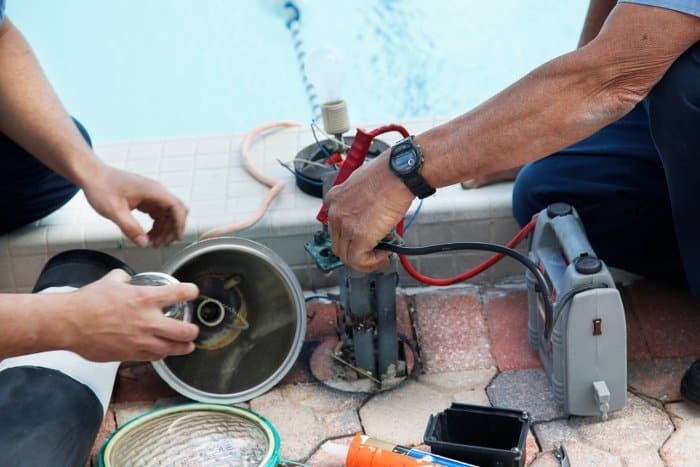 The remainder of this portion of NFPA 70-2017 is broken up into different parts that are each devoted to a specific body of water, detailing the installation, construction, methods of grounding, bonding, and other concerns for the wiring, switches, and other systems attached to or located in pools, fountains, hydromassage bathtubs, etc. The National Electrical Code is revised every three years, and, as there were many changes made to this document in the 2017 update, there have also been some notable changes to Article 680. To aid the user, especially users of past editions of the standard, NFPA 70-2017 clearly identifies changes made to the latest revision by marking any alterations in shaded text. In addition, entirely new sections are marked with a shaded N in the margin. Some notable changes to Article 680 of the 2017 code include the addition of a section on corrosive environment, the addition of Part VIII on electrically powered pool lifts, alterations to the general wiring methods for permanently installed pools, mention of corrosive environments in the methods for branch-circuit wiring, and an expansion to the permitted conduits used for underground wiring. Please note that the usage of body of water is not the same throughout the entire code. For example, Article 682 of NFPA 70-2017 specifically covers the installation of electrical wiring for natural and artificially made bodies of water. NFPA 70-2017: National Electrical Code is available on the ANSI Webstore.